Congratulations to tour winner Shanah B. and to host winners Journey of a Bookseller and Sharing Links and Wisdom. 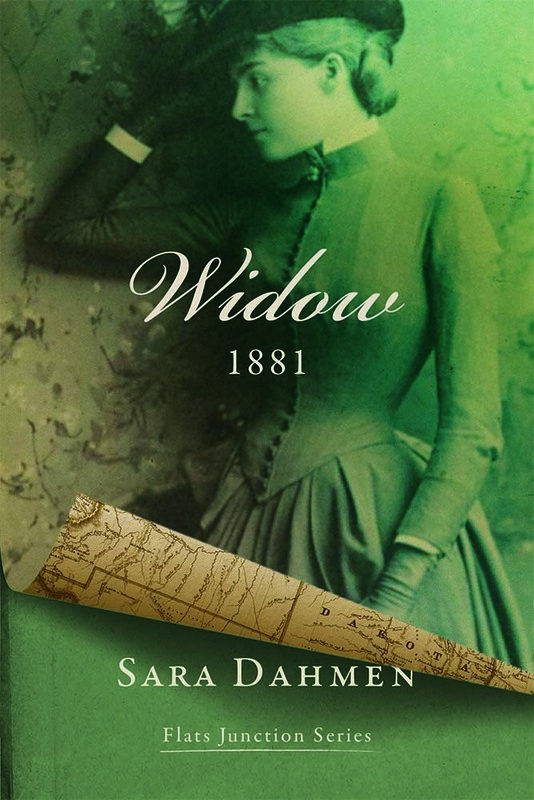 Goddess Fish Promotions is organizing a Virtual REVIEW ONLY Tour for Widow 1881 by Sara Dahmen, a 400 page Women's Historical Pioneer Fiction available soon from SillanPaceBrown Group. The tour will run every Thursday for 4 weeks starting on February 8, and the book is available in PDF format. Sara Dahmen will be awarding a set of American-made pure maple wooden spoons from the author's kitchenware line (www.housekeepercrockery), valued at $60 (international) to a randomly drawn winner via rafflecopter during the tour, and a set of 100% pure cotton dishcloths from the author's kitchenware line, valued at $55 (international) to a randomly drawn host. Because this is a review tour, GFP will award a $5 Amazon GC to a randomly drawn host. Boston widow Jane Weber moves to the Dakota Territories to save her respectability but finds her proper views challenged every step. Rooming with the last Blackfoot Sioux in Flats Junction and navigating a mercurial friendship with the fiercely independent town grocer leaves Jane reeling as she stumbles to understand the town folk and the unwritten rules of the west in 1881. Everyone has a story, including Jane herself and her unpredictable physician employer. Locks, Hooks and Books can do on Feb 8. Laurie's Thoughts and Reviews can Review Feb 8th, also. Journey of a Bookseller can do it February 22. Sharing Links and Wisdom can do Feb. 15. Bookaholic can do March 1, Mobi if possible.